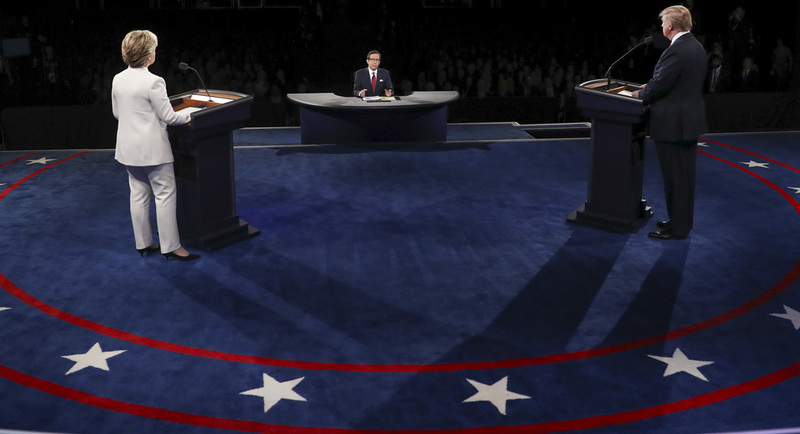 The third and final presidential debate between Donald Trump and Hillary Clinton is over. Reactions are so far mixed. The Frank Luntz focus group gave the victory to Trump (14 to 12). The Republican candidate also led handily on Twitter throughout the debate. The myriad of online polls were mixed - some giving it to Trump and others to Clinton. The CNN Instant Poll, like the first two debate, gave the win to Clinton (52 to 39), although Trump's margin improved in that poll over both previous debates.